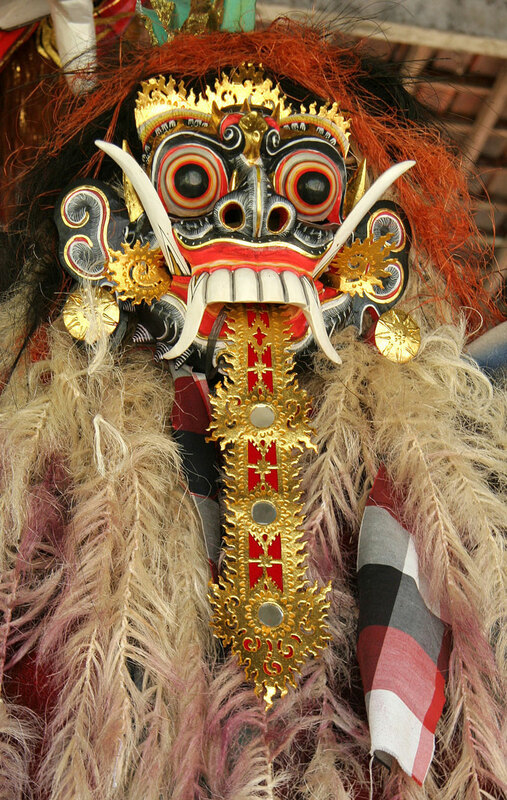 There are Buddhist-Hindu people farming in the mountains of central and eastern Java that celebrate the classic Topeng dance dramas. 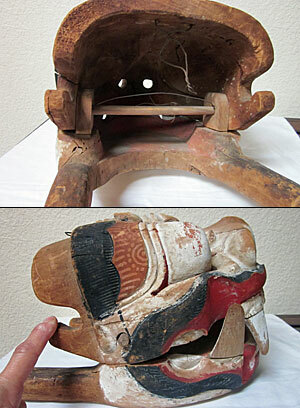 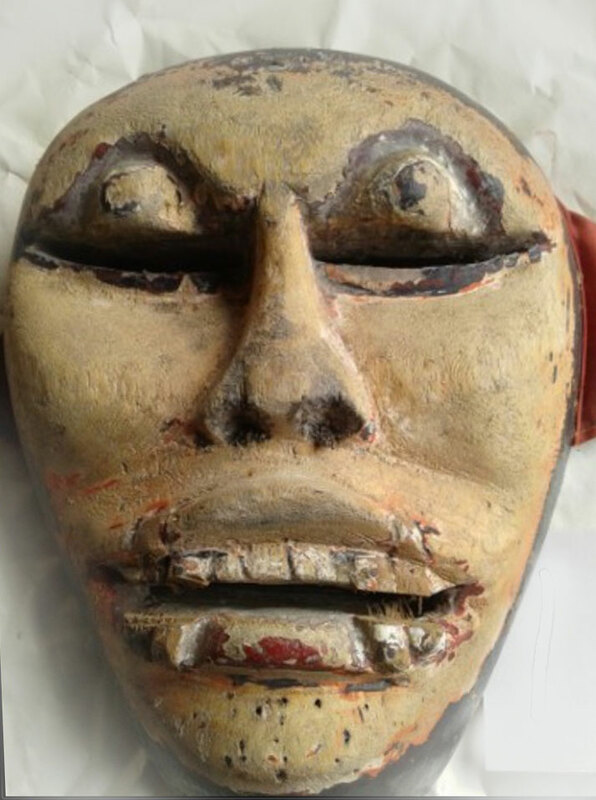 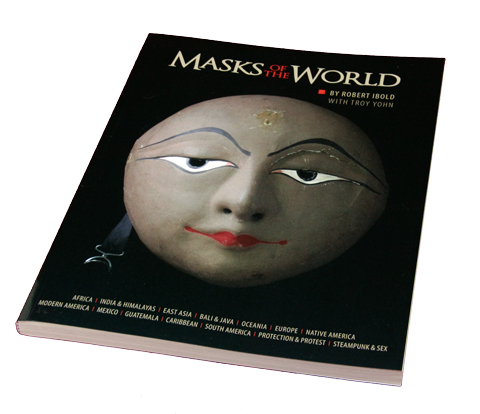 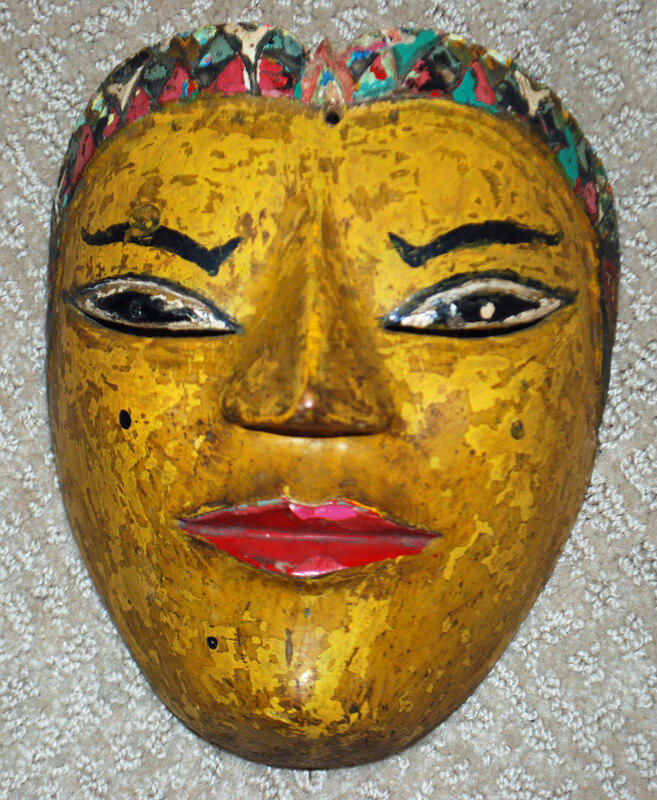 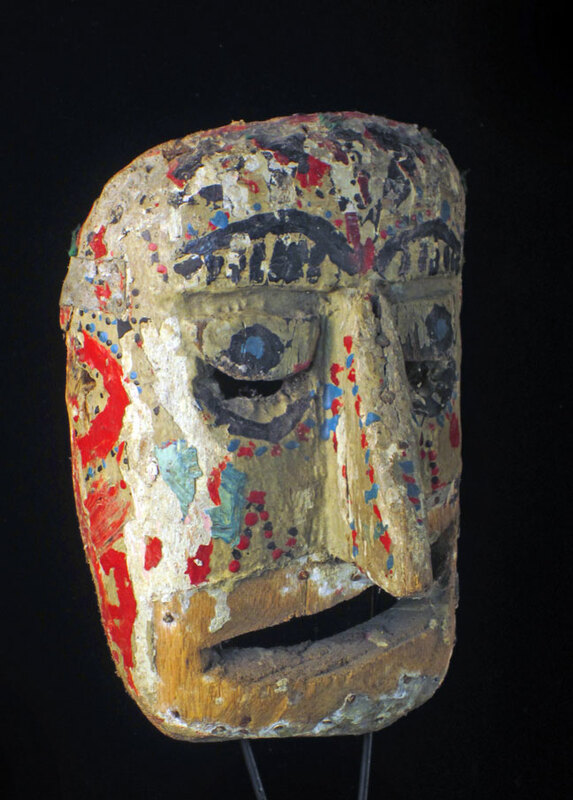 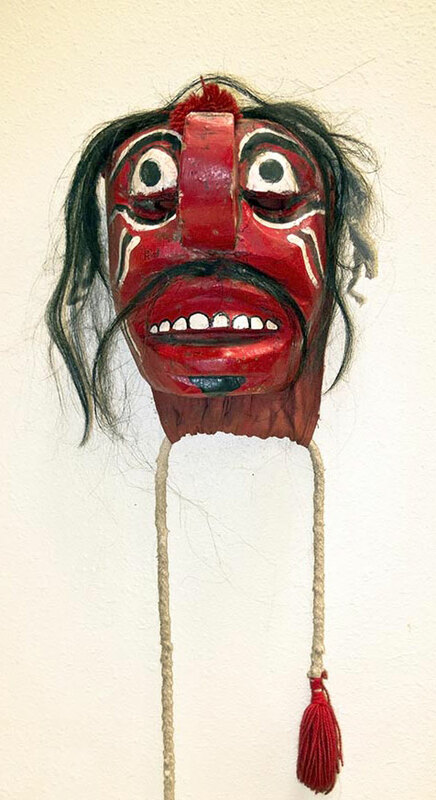 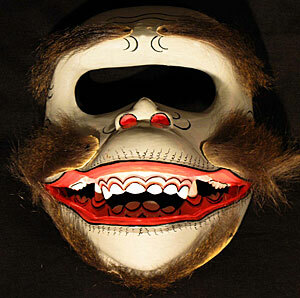 Being in remote areas and without much money, they have learned to make their own character masks. 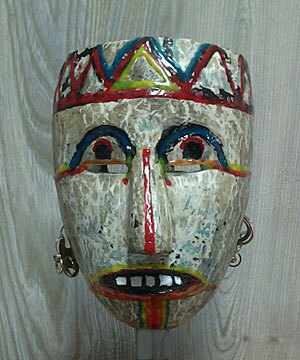 They can be crude and rough, but at the same time, very creative. 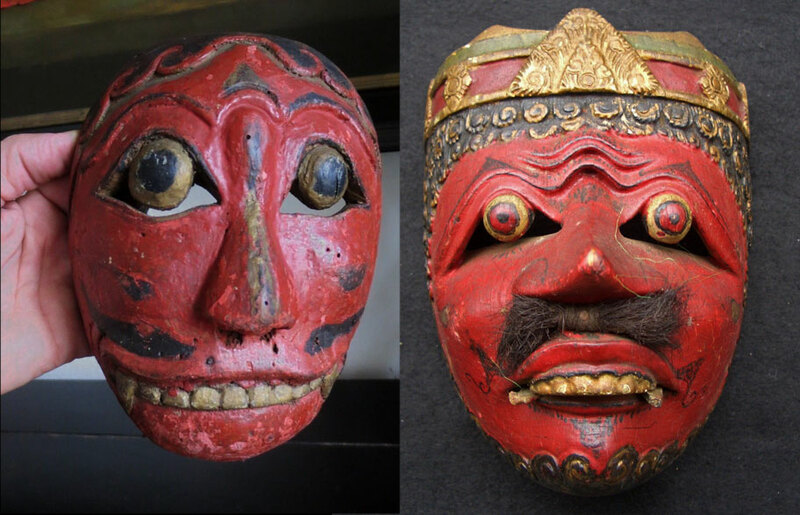 The colorful one is in poor condition and the the black one with hair has big mirrored eyes. 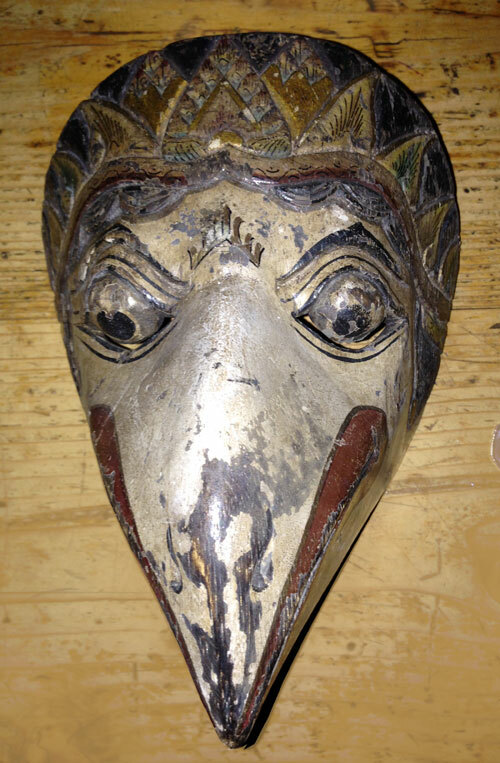 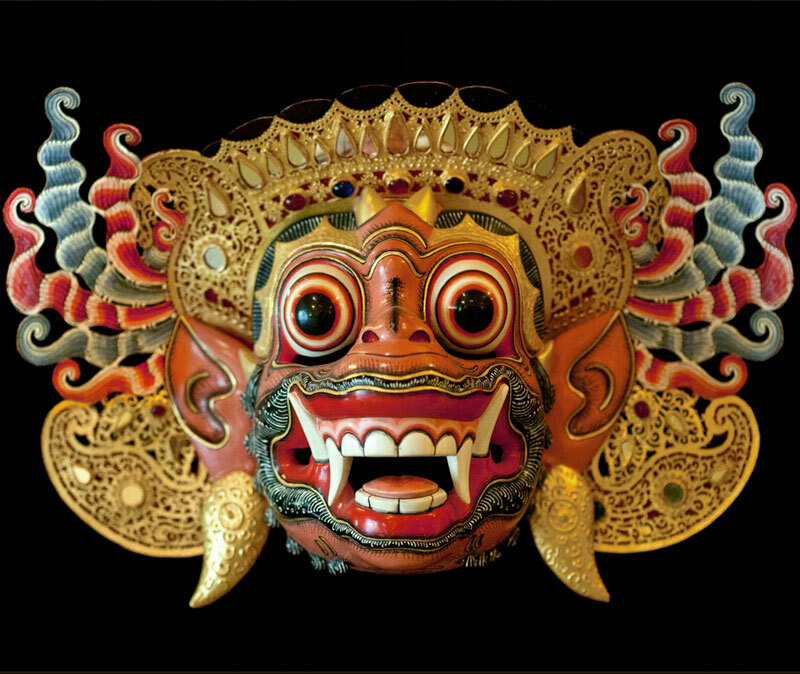 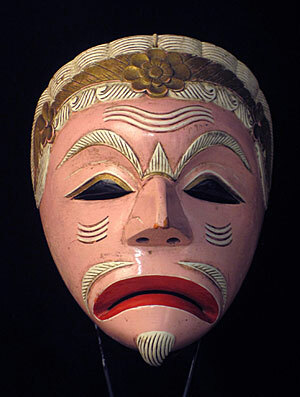 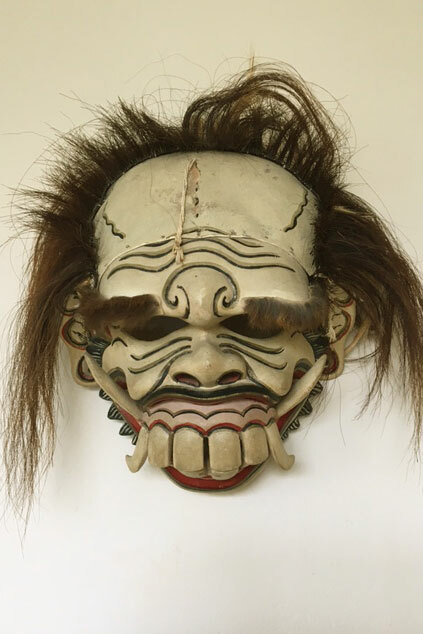 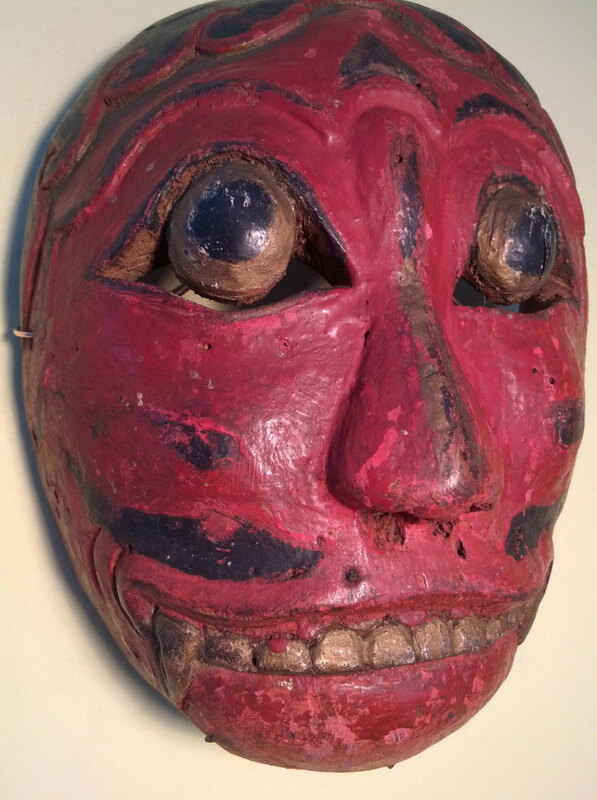 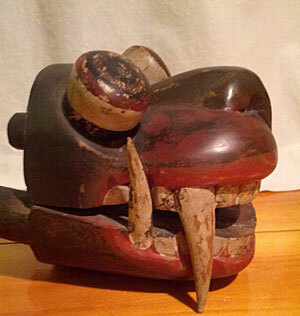 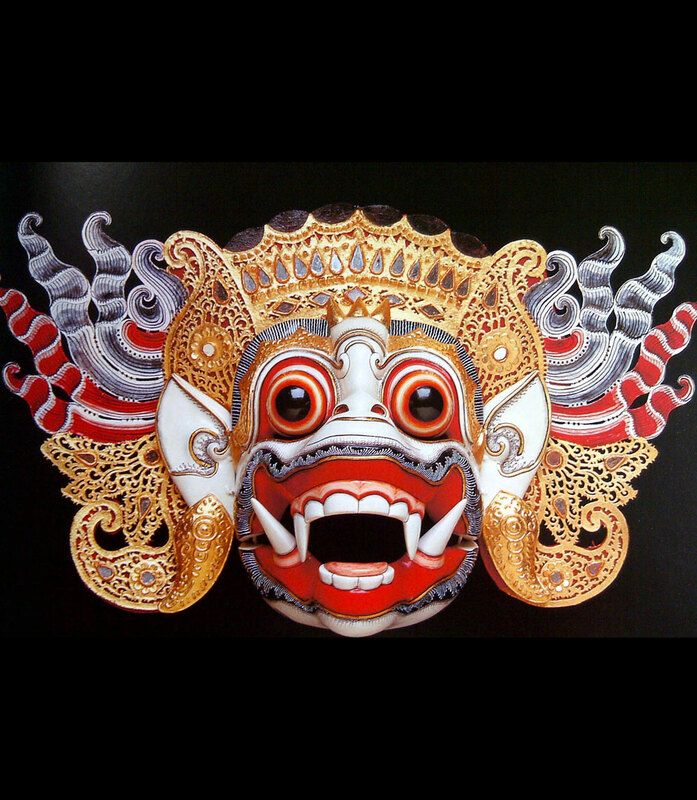 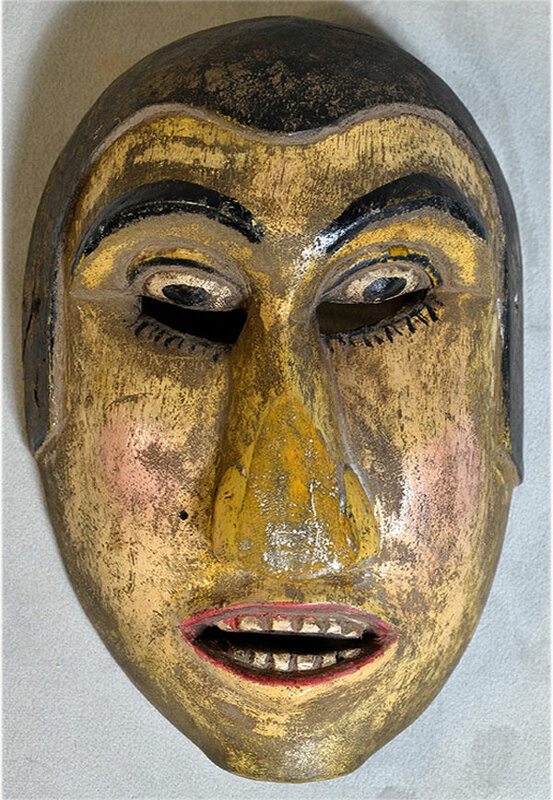 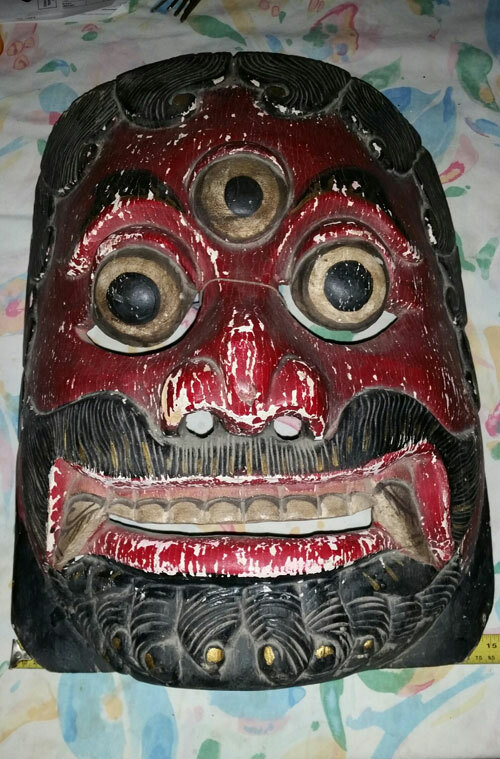 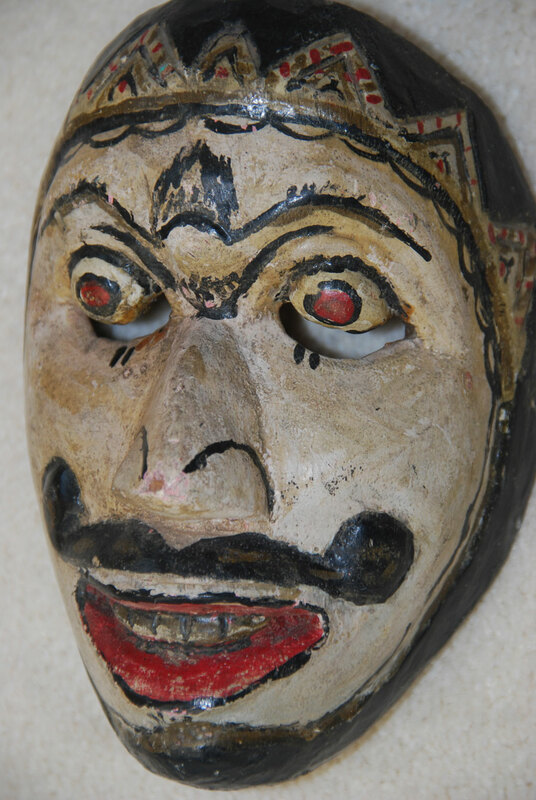 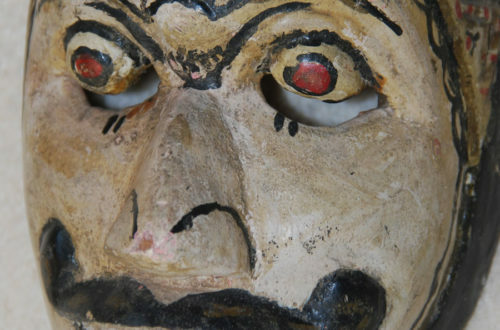 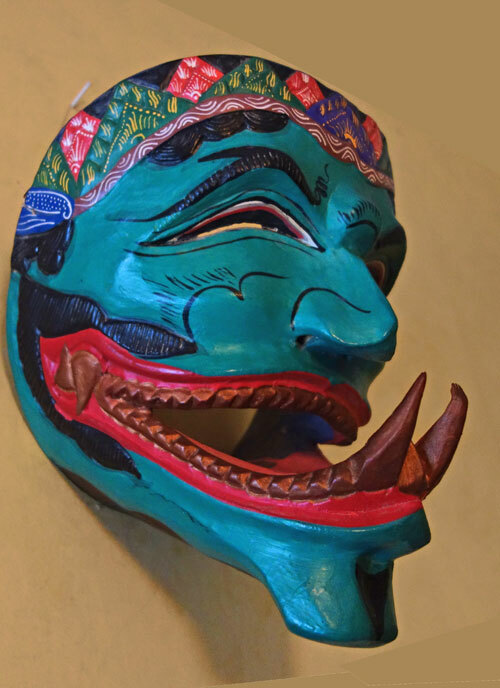 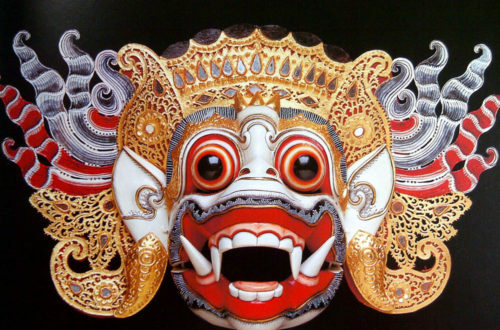 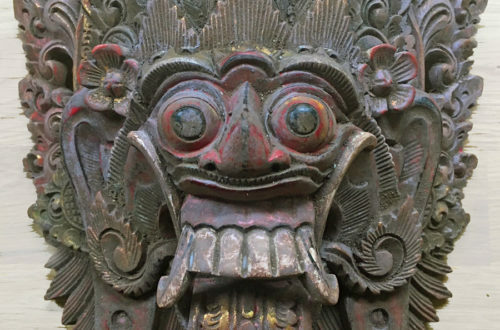 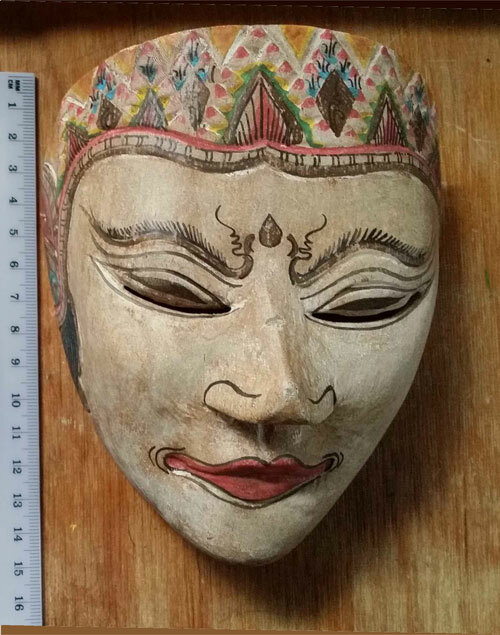 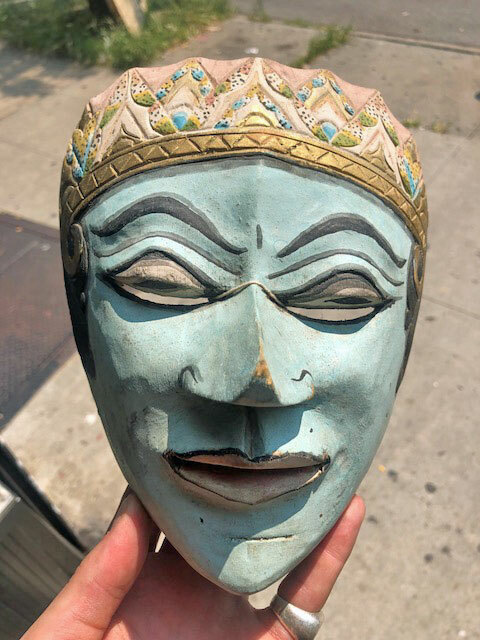 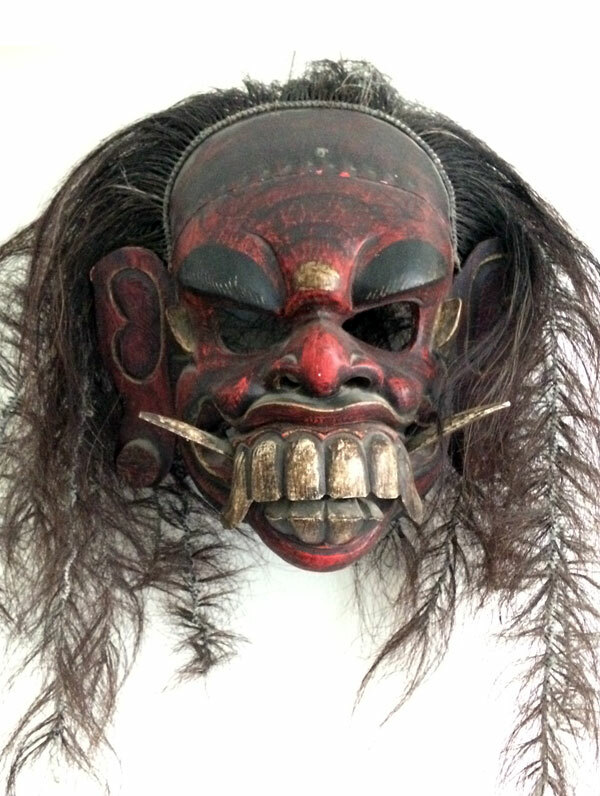 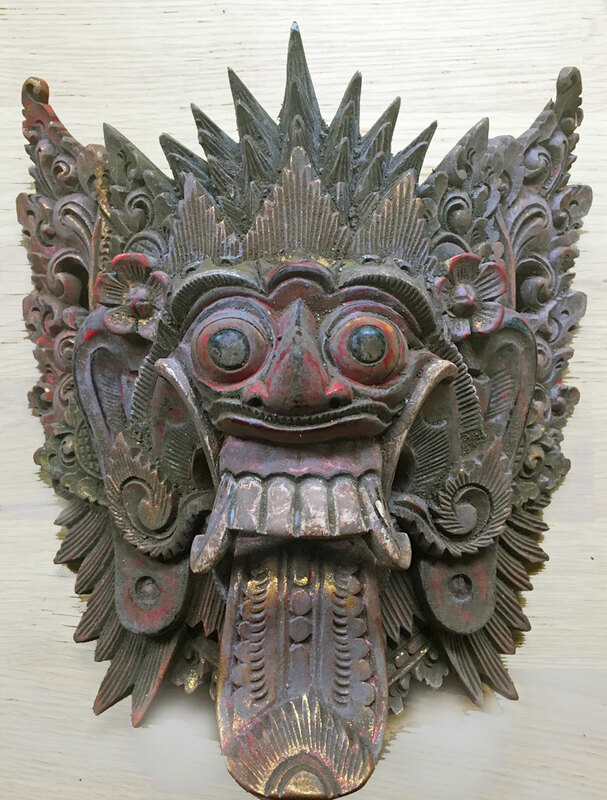 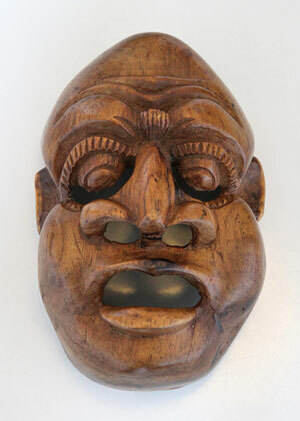 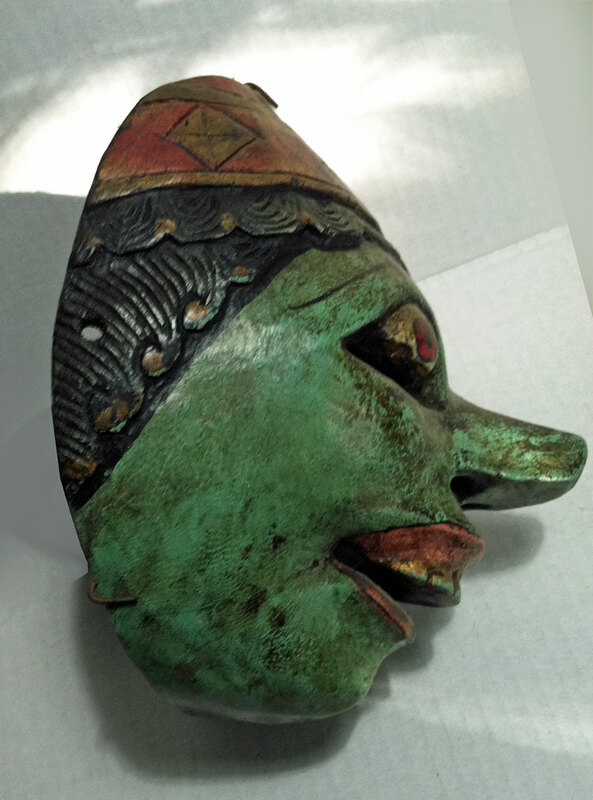 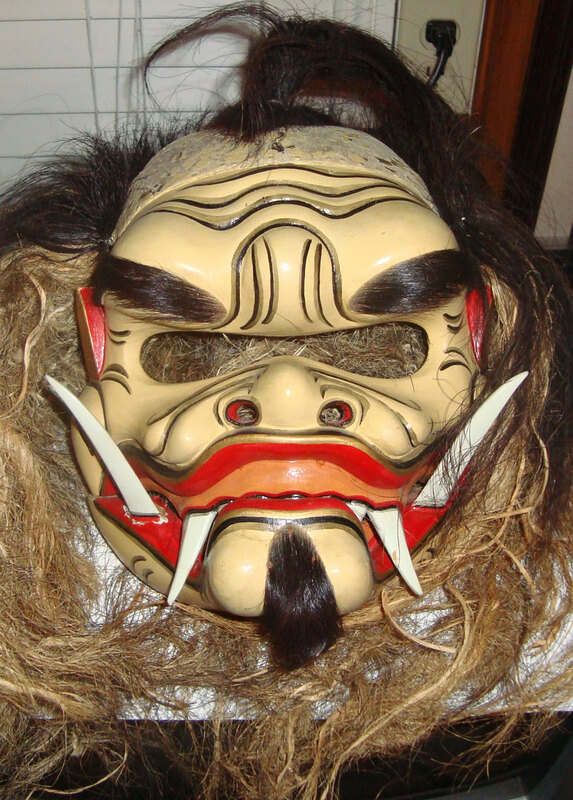 Let me know if you like or dislike these strange Indonesian masks. 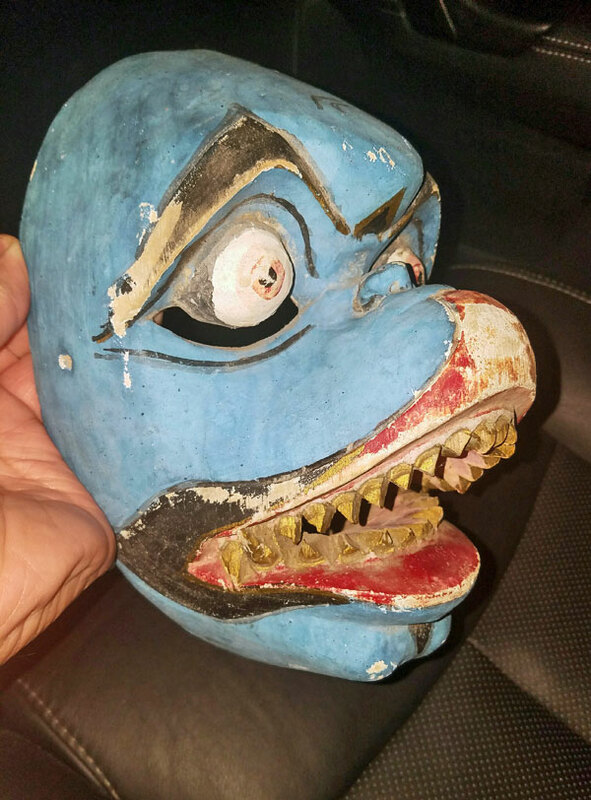 Did she get a good deal?